Since the groundhog has told us spring will be early this year, it is time to think of warmer weather, grass growing, and flowers. If you were asked to design a remarkable flower that everyone amaze everyone, what would your's look like? As we have seen in the past, Mother Nature definitely is the master of creativity. Today we will enjoy a video showcasing some of her flower creations --flower creations that actually exist. Never let your creativity be like someone else's --create something never seen before, something amazing! Edinburgh is the capitol of Scotland and is home to the world famous Military Tattoo. A tattoo is a military performance of music or display of armed forces in general. 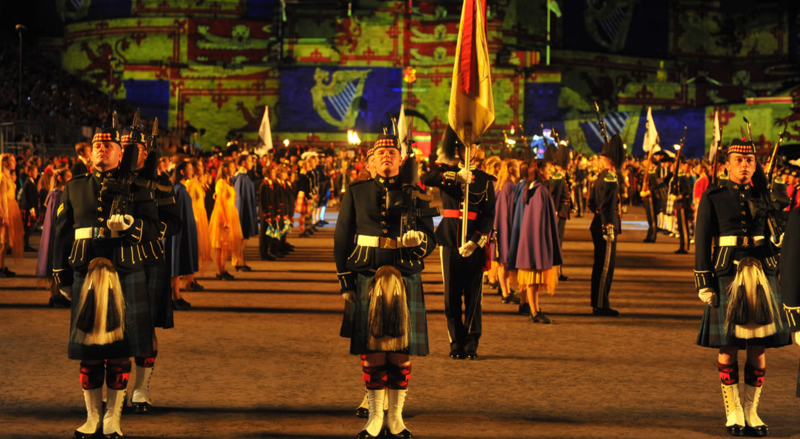 Each year's Tattoo in Edinburgh is very much a 'global gathering' - showcasing the talents of musicians and performers from every corner of the globe. 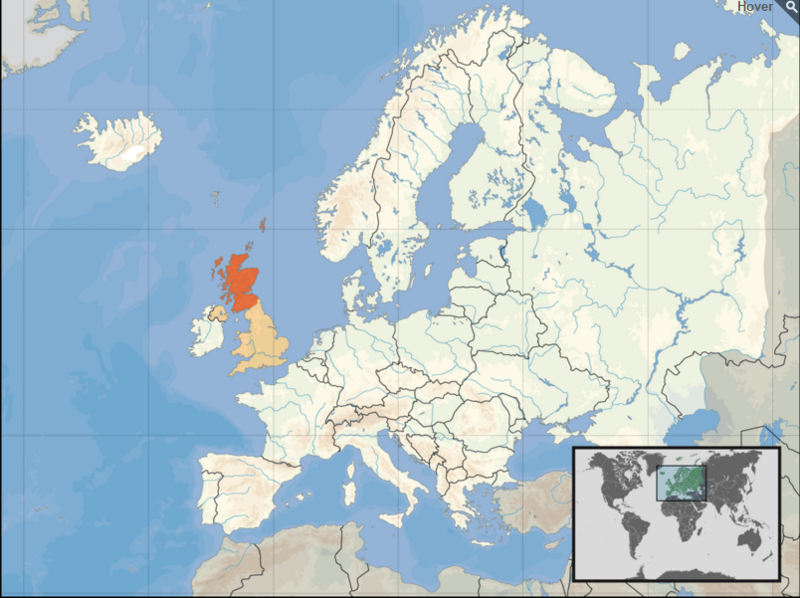 An annual television audience of 100 million watches the coverage worldwide. The opening sights and sounds of the Edinburgh Tattoo are spectacular, set against the backdrop of ancient Edinburgh Castle. In the distance, behind the castle walls, you first hear the rattle of dozens of snare drums followed by the wail of a single bagpipe. Then, suddenly, 600 pipers fire up their instruments in a loud burst of noise that echos. Moments later, the pipers and drummers emerge from the billowing clouds of smoke that shroud the castle entrance. Wearing magnificent regimental uniforms, these military bands hail include the British military bands, the New Zealand Army Band, the Royal Jordanian Army Band, the Border Guard of the Republic of Poland, and The Citadel Band from Charleston, South Carolina, to name a few. 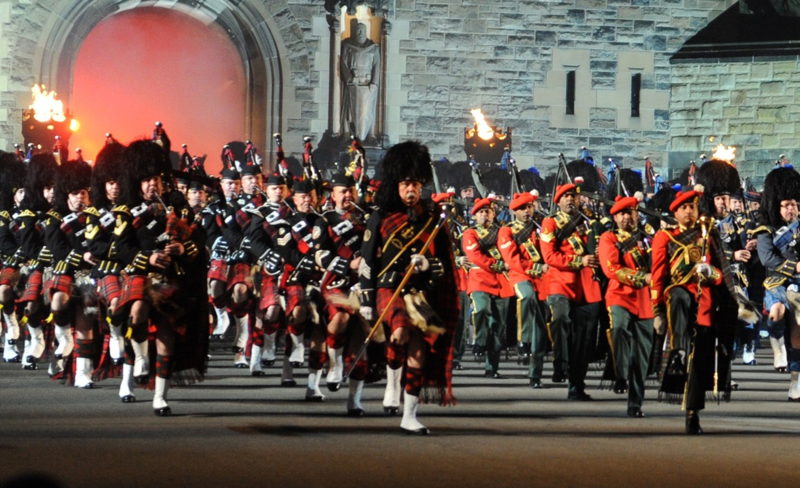 Of course, the massed pipe and drum bands, and the massed military bands—where all march together in the moving pipe-opener and Grand finale—are always the most popular events on the program. OH... and bring some ear plugs --it is REALLY, REALLY loud! ​Creative people believe creativity grows and grows as more creative people come together. Top Secret Drum Corp has its roots in the rich drumming traditions of the band's home city, Basel, Switzerland. The city is said to have over 3,000 active drummers at any one time. These drummers perform at traditional events and various parades associated with the city's guilds. 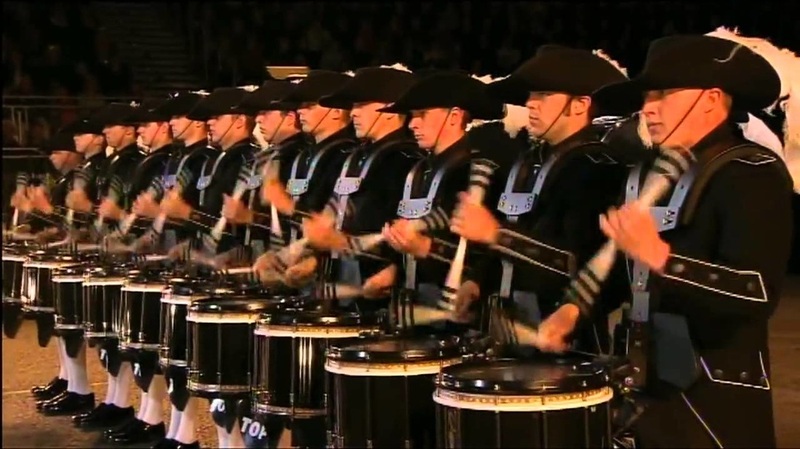 Top Secret Drum Corp's drumming style is militaristic, derived from the military drumming drills of Swiss soldiers dating back to the Middle Ages. Top Secret drummers play at a much faster rate than most drum corp bands. 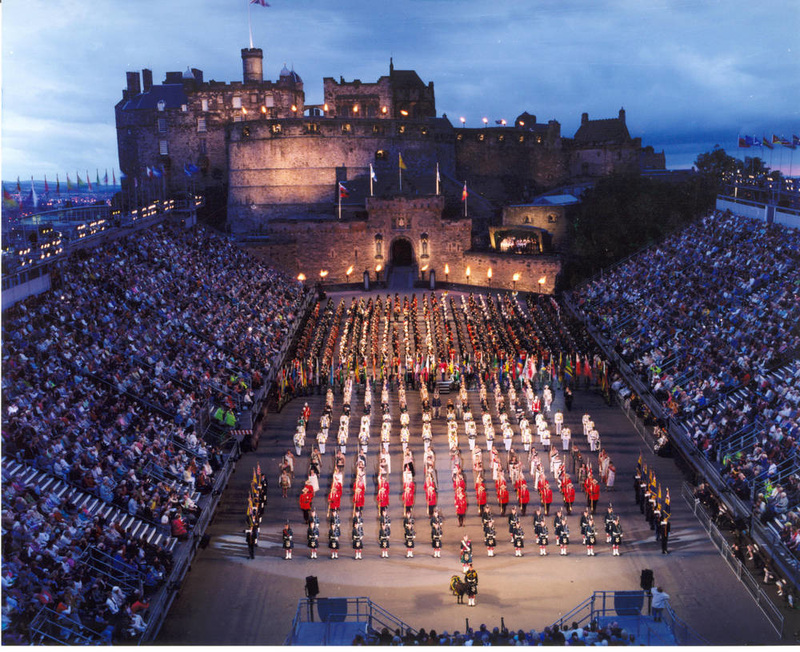 They are known for drummer's duels, drumstick juggling, exploding flagpoles, and other crowd-pleasing details and are a favorite at the Edinburgh Military Tattoo. Today's video is absolutely amazing! Watch it to the end and think about how much practice they must have done! Creativity requires hard work and practice to be the absolute best it can be! 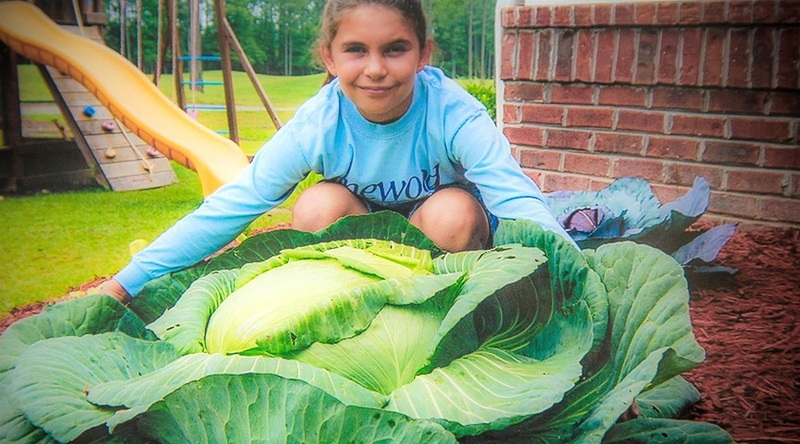 In 2008, 9-year-old Katie Stagliano brought a tiny cabbage seedling home from school as part of the Bonnie Plants Third Grade Cabbage Program. As she cared for her cabbage, it grew to 40 pounds. Katie donated her cabbage to a soup kitchen where it helped to feed more than 275 people. Moved by the experience of seeing how many people could benefit from the donation of fresh produce to soup kitchens, Katie decided to start vegetable gardens and donate the harvest to help feed people in need. 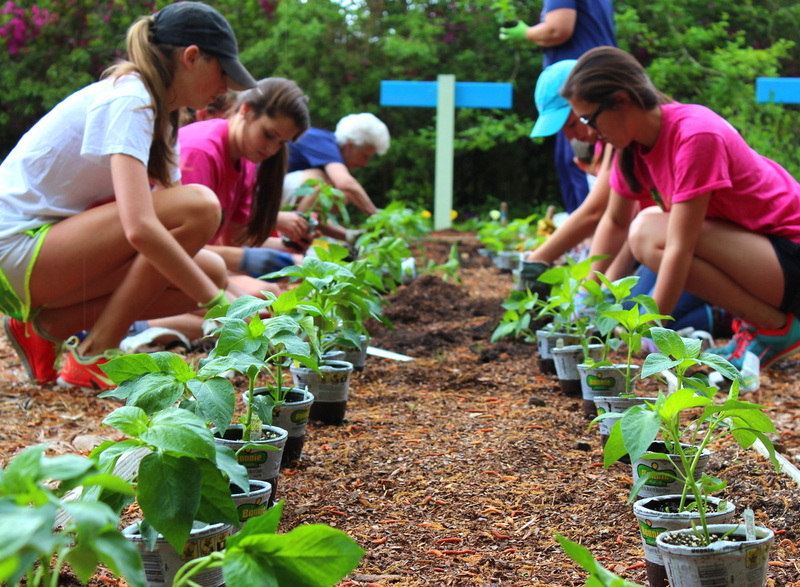 Today, "Katie's Crops" donates thousands of pounds of fresh produce from numerous gardens to organizations that help people in need. 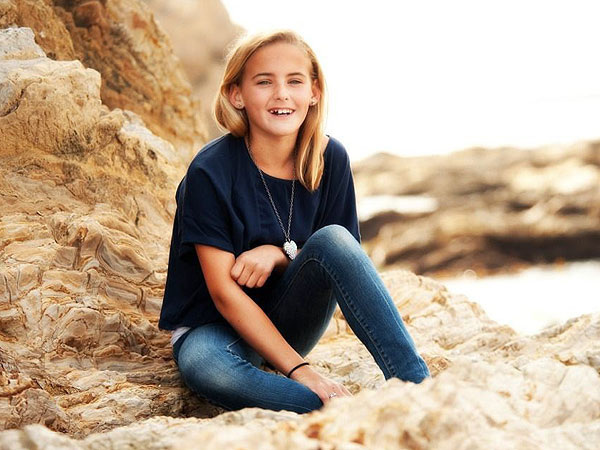 Katie is now a 12-year-old student at the Pinewood Preparatory School in Summerville, S.C.. 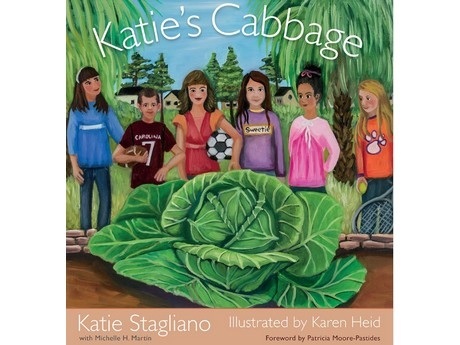 There is a book about Katie and her cabbage. "Katie's Crops" also has a website! Use your creativity to give to others and experience true joy! 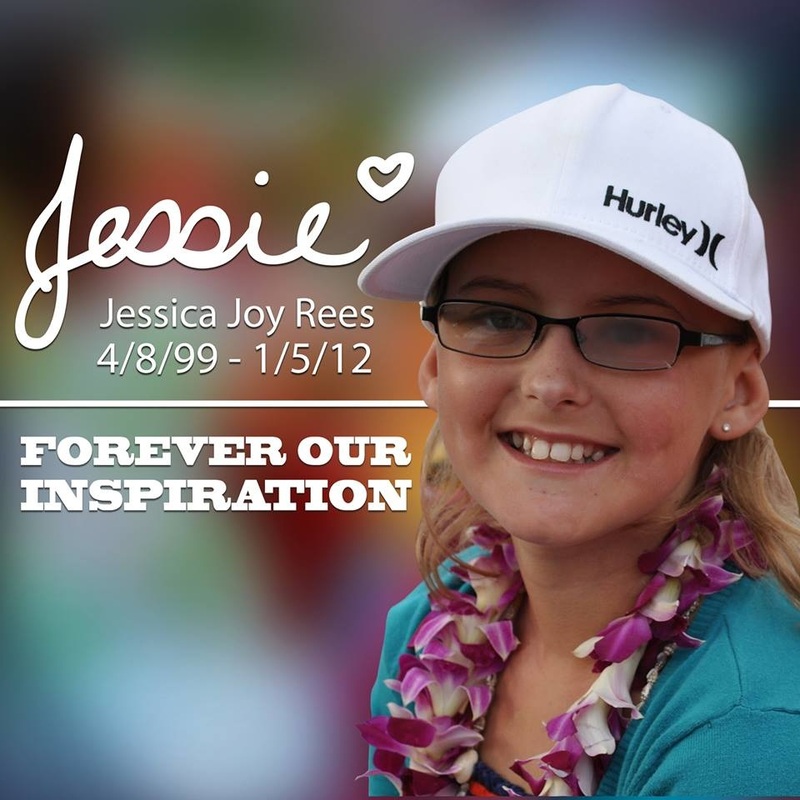 Jessica Rees was diagnosed with a brain tumor at age 11. 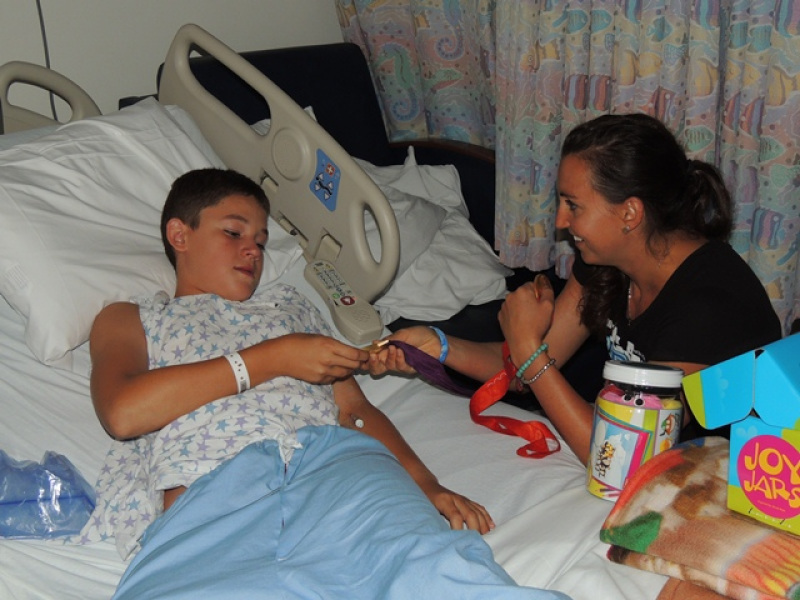 She and her parents would drive to the hospital every day to receive outpatient treatment. One day she and her family were leaving the hospital, and she just asked her parents, 'When do all the other kids come home?'" When Jessica found out that many of them had to stay at the hospital, she wanted to help make them happier, because she knew what they were going through. So she started making JoyJars -- containers full of toys, stickers, crayons, anything that might brighten a child's day. Jessica created 3,000 JoyJars before she died from the cancer. But her parents continue her legacy. 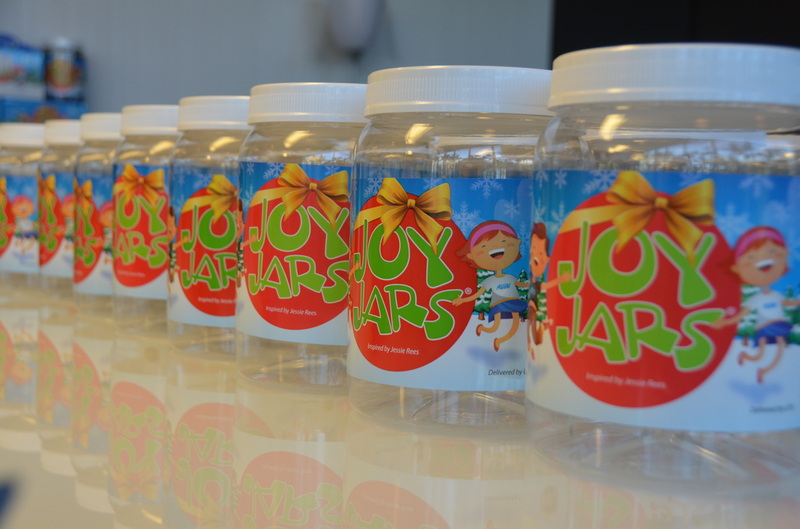 By the end of 2012, more than 50,000 JoyJars were delivered to young cancer patients through the Jesse Rees Foundation. "It's what she started, and it's what we'll continue to do," Stacey Rees said. In the midst of a world that says focus on yourself --it's all about you, Jesse believed we were meant to focus on others instead of yourself. Use your creativity to uplift those who may be down.